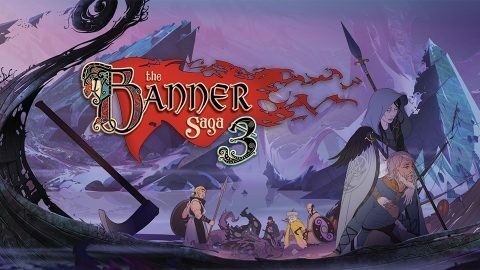 After debuting the first game in the series in 2014, Stoic Studio is bringing The Banner Saga series to a close with this week’s release of The Banner Saga 3, and now you can get a taste for yourself of the game’s epic finale with its newly-released launch trailer. 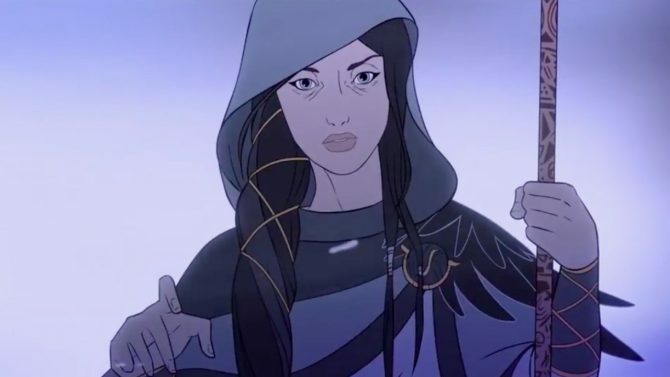 Stoic Studio has released the official launch trailer for The Banner Saga 3, which wraps up the studio’s engaging trilogy of strategy-RPGs with a dark, thrilling conclusion. 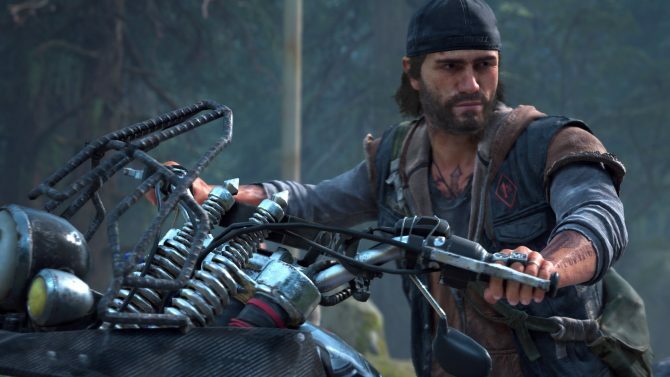 Switching between two storylines as one band of warriors fights to stave off unending forces of Dredge, while the other ventures deep into the mysterious Darkness to stop the impending end of the world, The Banner Saga 3‘s launch trailer gives a good indication that fans of the series are in for an epic ending to an epic trilogy of games. The Banner Saga 3 is available now on PS4, Xbox One, Nintendo Switch, PC, and Mac, and will be heading to iOS and Android later this year. 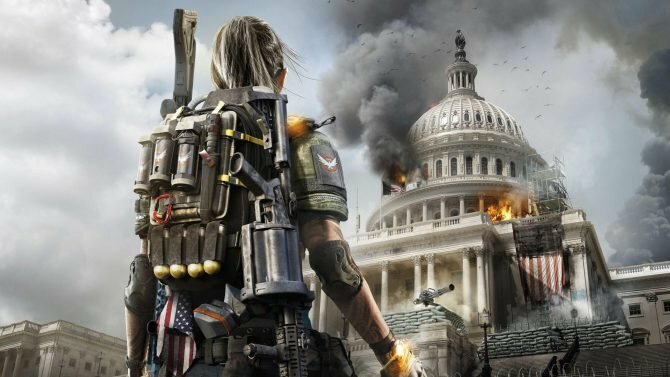 For more on the game, you can check out our full review of Stoic’s striking finale to its acclaimed RPG trilogy. 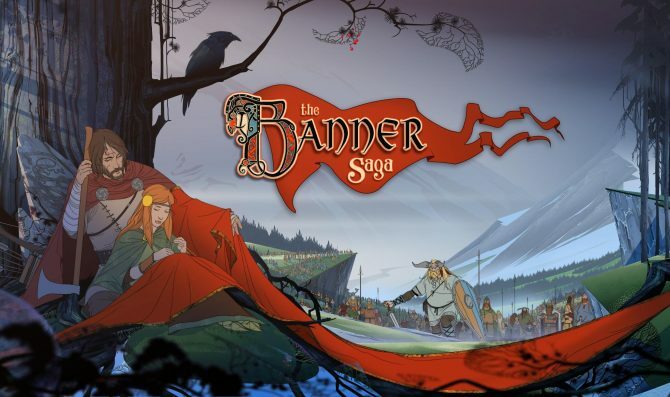 You can also pick the entire series up right now on Amazon for PS4/Xbox One or Nintendo Switch physically with The Banner Saga Trilogy: Bonus Edition.